The Bronx Chronicle is sponsoring a Rumble In The Bronx Sweet 16 NY-15 Madness pool. Councilman Ritchie Torres is our #1-seed. Voting will be over seven days starting Saturday midnight. Twitter, Facebook and Instagram. 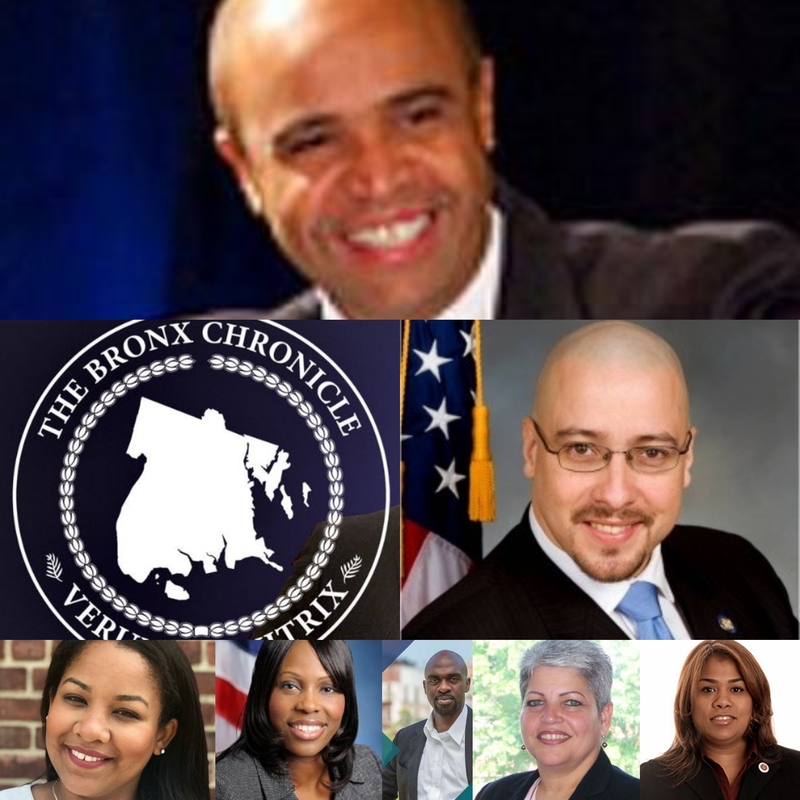 Jonathan Ortiz, JC Polanco, Amanda Septimo, Luis Sepulveda, Melissa Mark-Viverito, Michael Blake, Ritchie Torres, Rev. Ruben Diaz, Sr., Gustavo Rivera, Ydanis Rivera, Maria Del Carmen Arroyo, Vanessa Gibson, Annabel Palma, Marcos Crespo and Adolfo Carríon are among the list of speculated early contenders. Real or hoped for. Recently, tipsters have added Marlene Cintron and Mark Escoffrey-Bey to the list of hopefuls who may seek to succeed Serrano in NY-15. Escoffery-Bey didn’t make it to the Sweet 16 because he owes the NYC Campaign Finance Board $50,000 in fines and the refund of $165,000 in public matching funds stemming from his run for borough president in 2013. 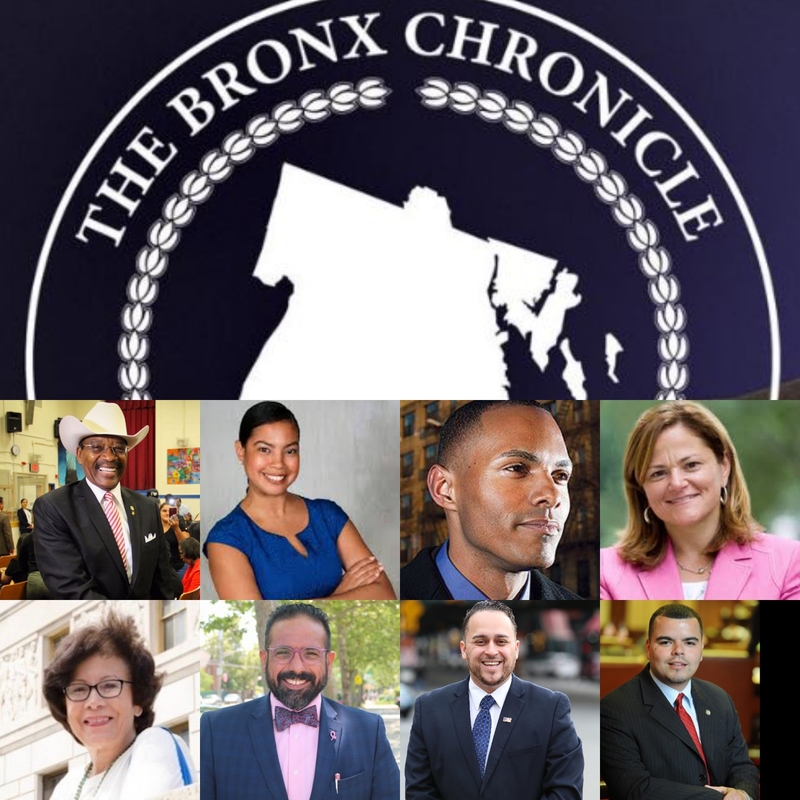 Follow the Bronx Chronicle Facebook page and website to find when and where each Round of voting begins. Round 1 begins at midnight. The winner will be known at 9 PM EDT on April 6.